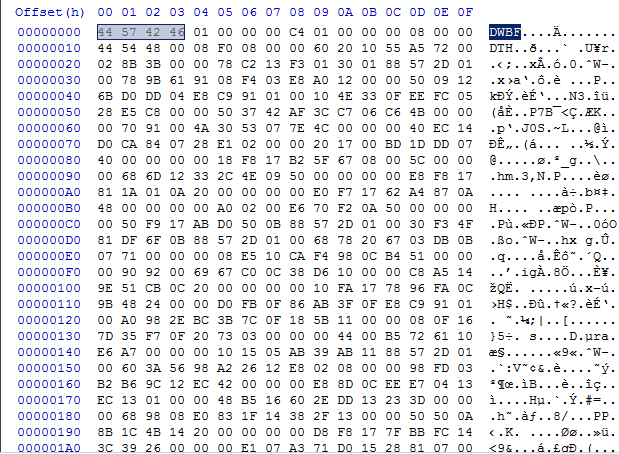 Need help translating games in other languages? Have your language problems solved here. 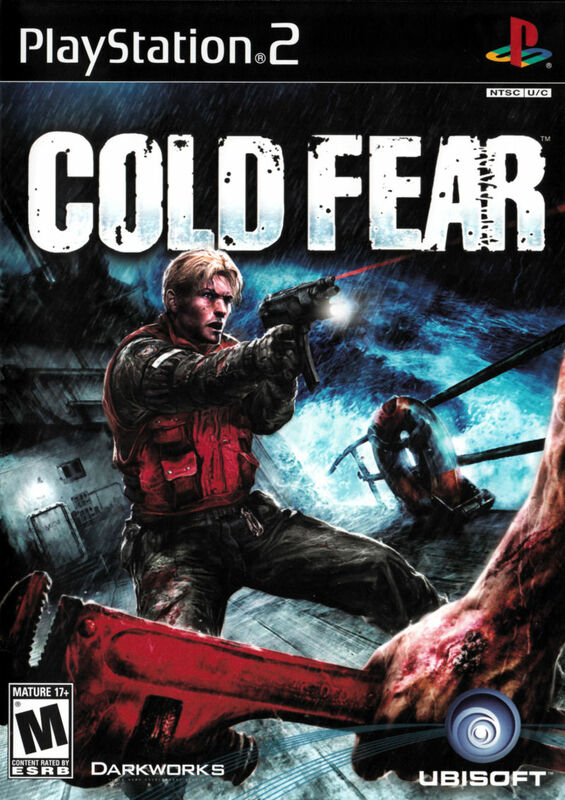 Could someone help me to extract and pack the files inside the bigfile.bin of Cold Fear game for PS2?